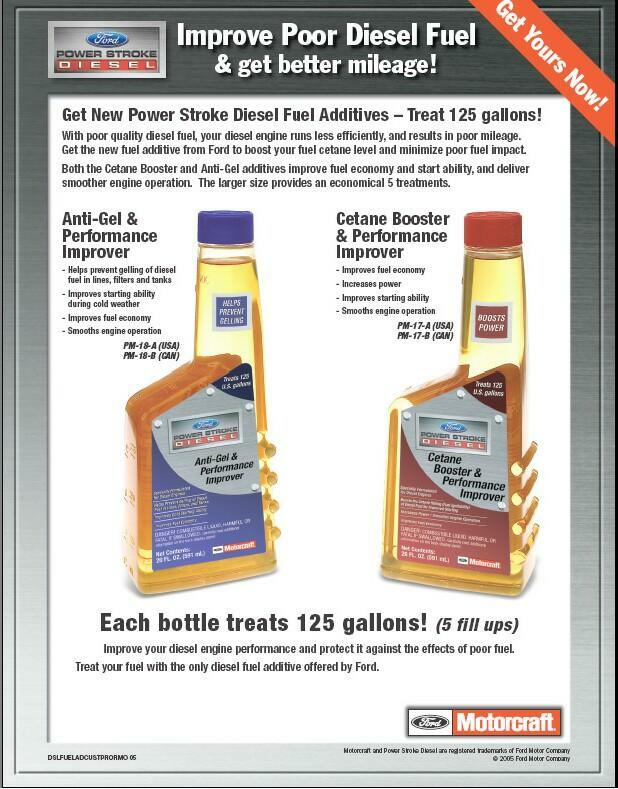 This additive works great for my truck. I have used others but like this the best. Amazingly enough you can find it for cheaper then most of the other additives. My truck seems to run smooth and I get a bump in mileage. I also like Redline catalyst and Stanadyne Performance.